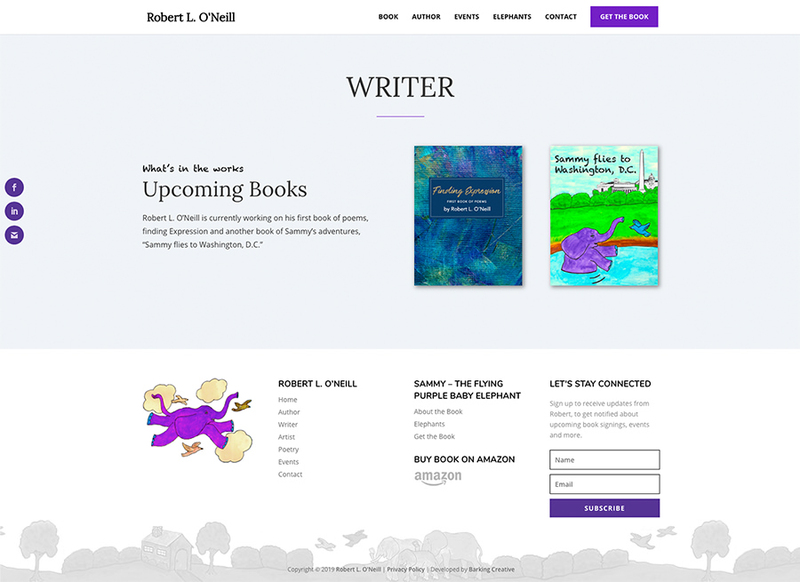 An artist, children’s book author, poet, playwright, and actor. 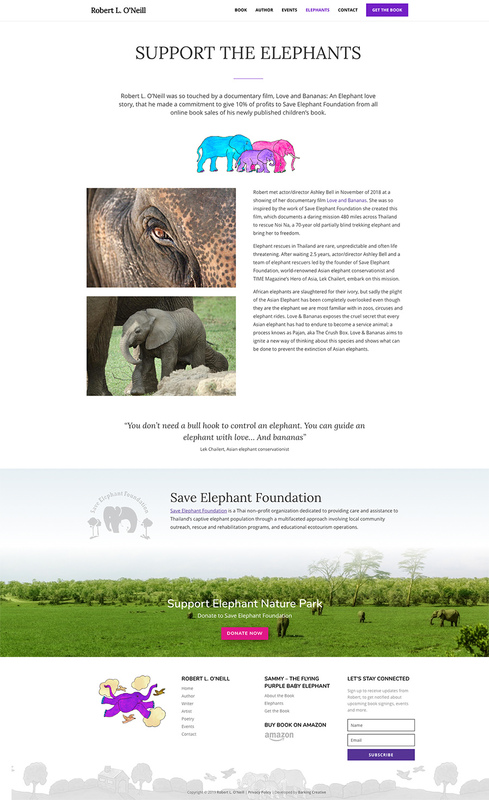 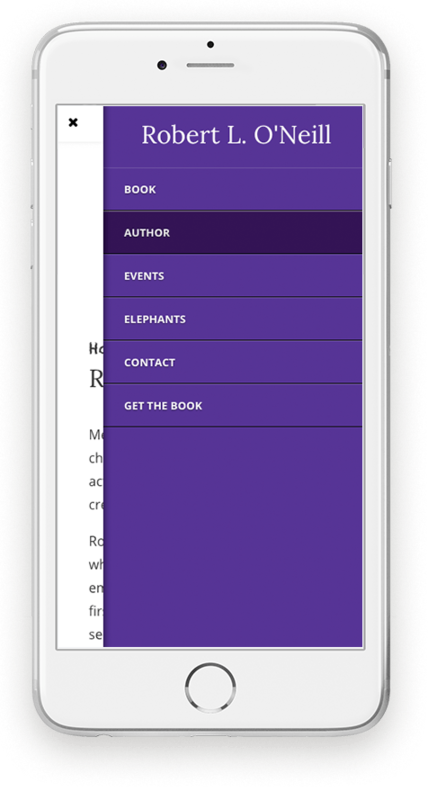 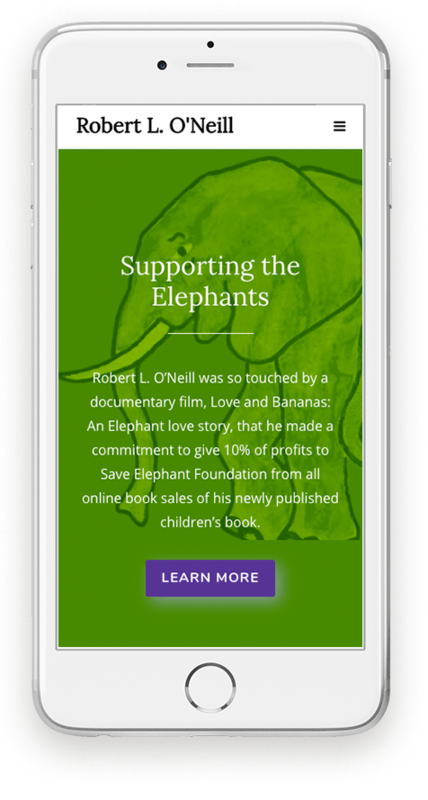 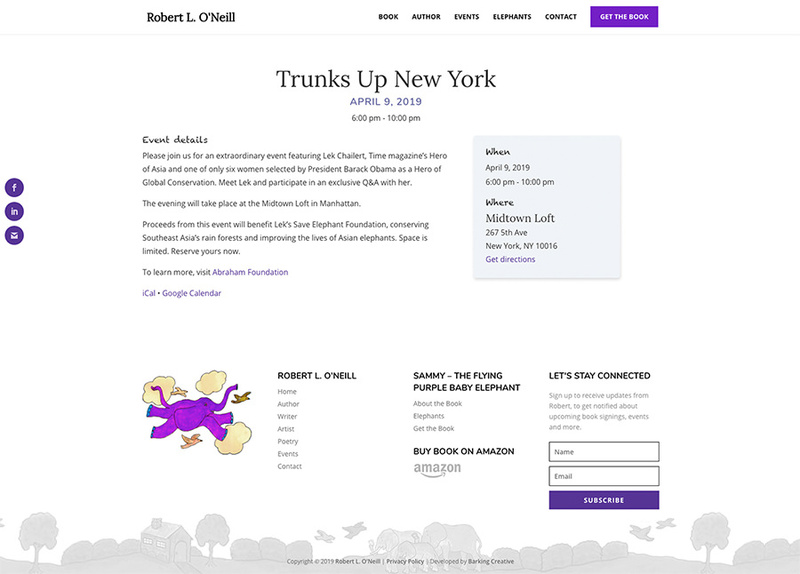 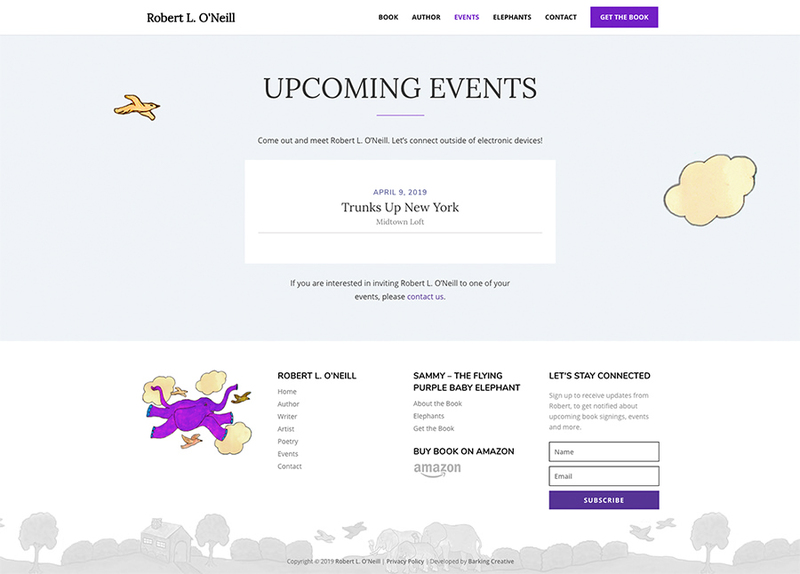 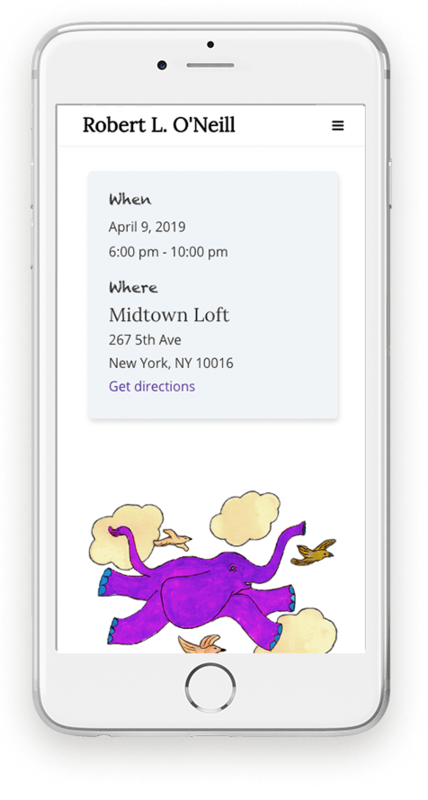 Robert needed a website to promote his recently-published book Sammy – the Flying Purple Baby Elephant. 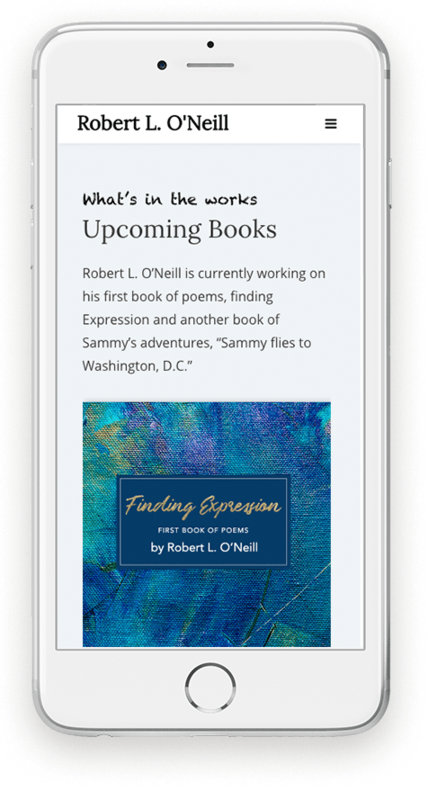 The website not only provides information about the author, but also highlights the timely message of the book – the value of building authentic connections (outside of smartphones and other devices).